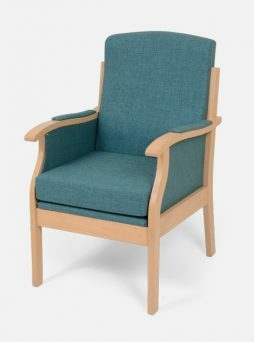 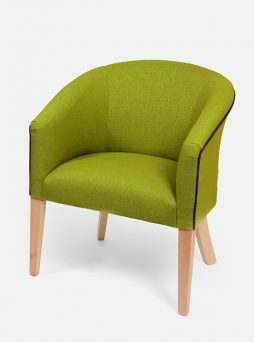 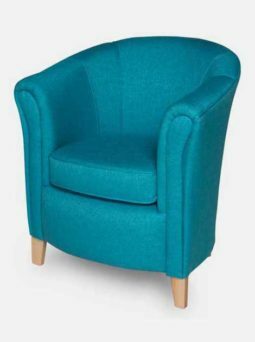 Occasional chairs are suitable for all kinds of use in care homes including bedrooms, reception areas and visitor chairs. 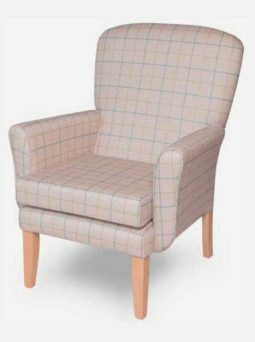 And, as with all the furniture we make here at Carechair, they’re available in a wide range of specialist nursing home contract furniture fabrics, with colours and designs to suit your style and budget. 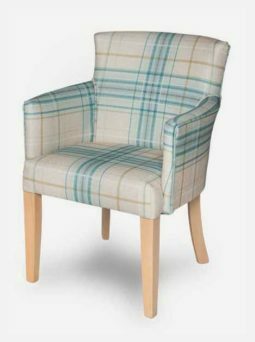 Browse our collection for inspiration and click through for product details including dimensions.